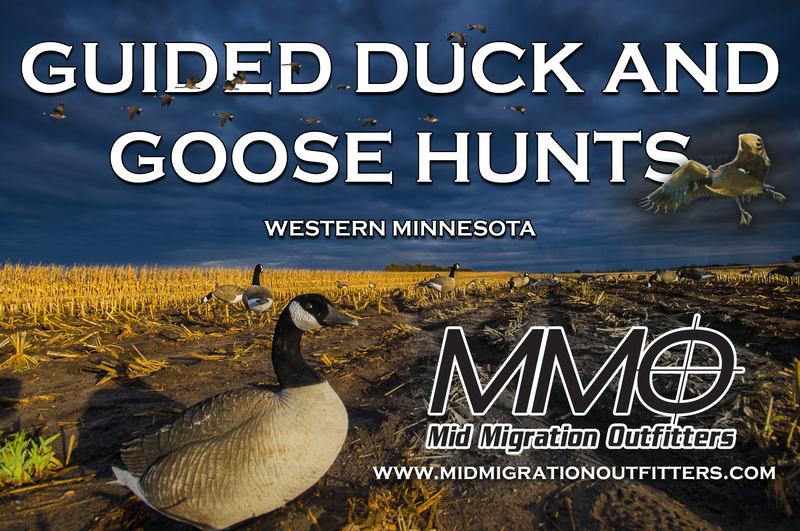 8/24/17 – Why do we have an August Canada goose season in North Dakota? Doug Leier from the ND Game and Fish explains. Lucas Mertens from Haybale Heights on Devils Lake gives us a fishing report and talks about what crops are coming out of the area fields. Jamie Dietman has a central Minnesota fishing report and Joe Henry talks Lake of the Woods. Previous SJRadio On Demand: What does the North American Duck Population Mean For You? Next SJRadio On Demand: Blue Grouse, Maven Binos and more.